for my wedding in july, i was blessed with the amazing musical talents of dear friends from seattle. 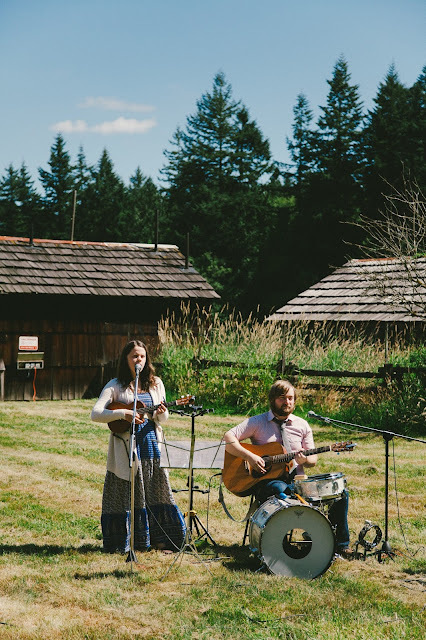 i met brett and gretyl several years ago at church...before they were even married and starting their musical magic together :) kinda special that my fiance also met them and fell in love with their music as well. SO blessed beyond belief for their gift of music on our special day.